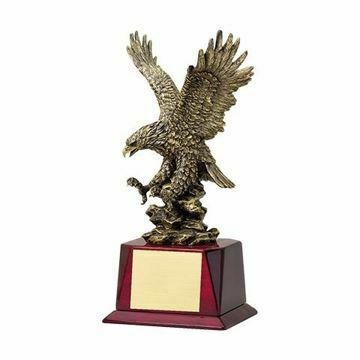 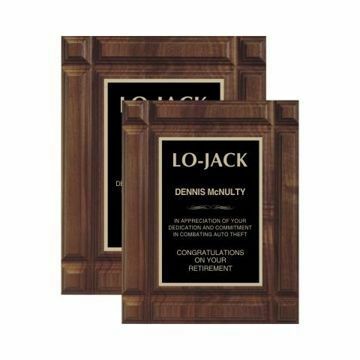 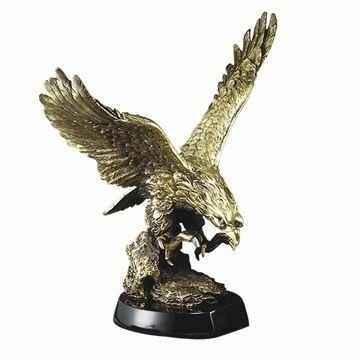 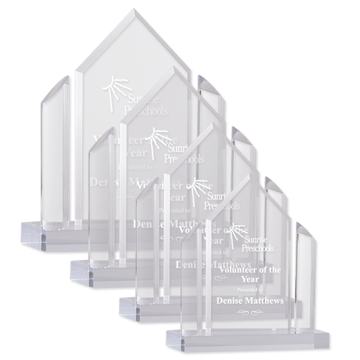 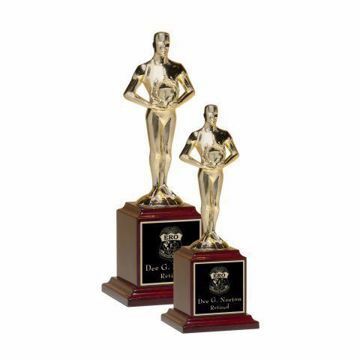 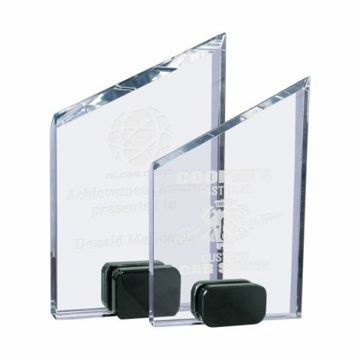 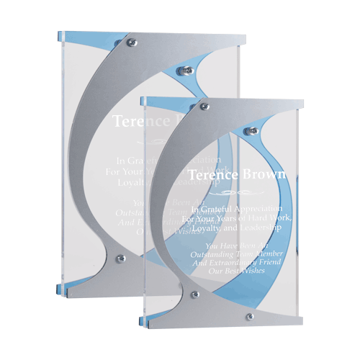 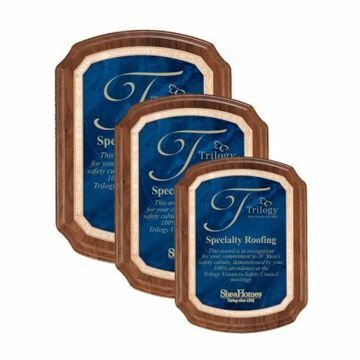 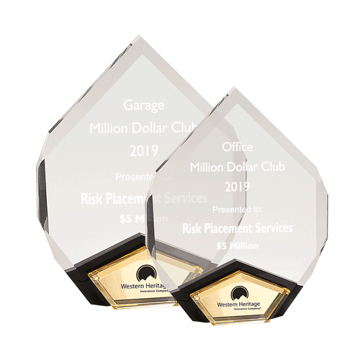 Our selection of achievement awards are designed to recognize that special employee, business & others! 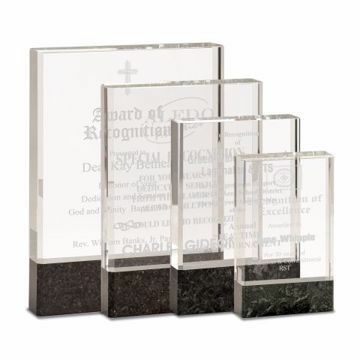 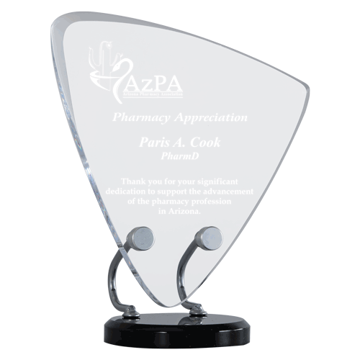 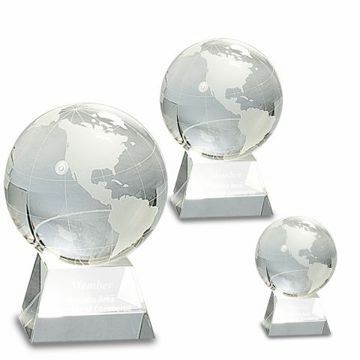 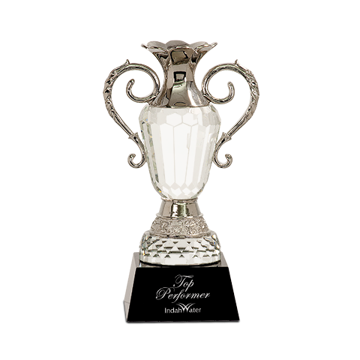 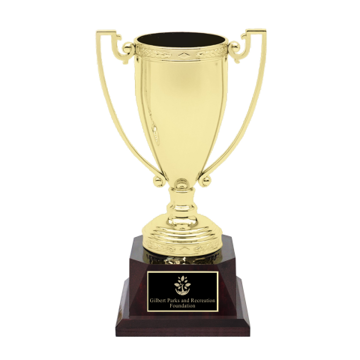 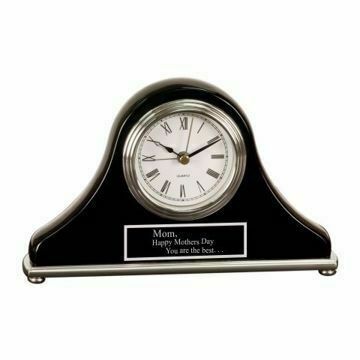 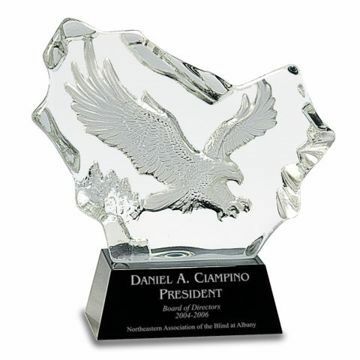 Personalize their accomplishments with a custom engraved trophy, clock, wall plaque, glass, crystal award & more! 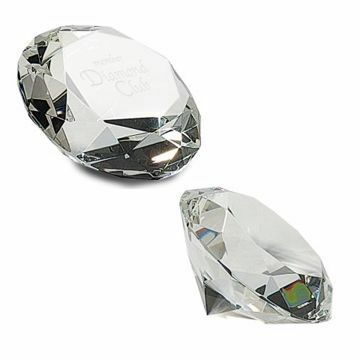 Experience the difference with our unparalleled customer service & top quality affordable collections.